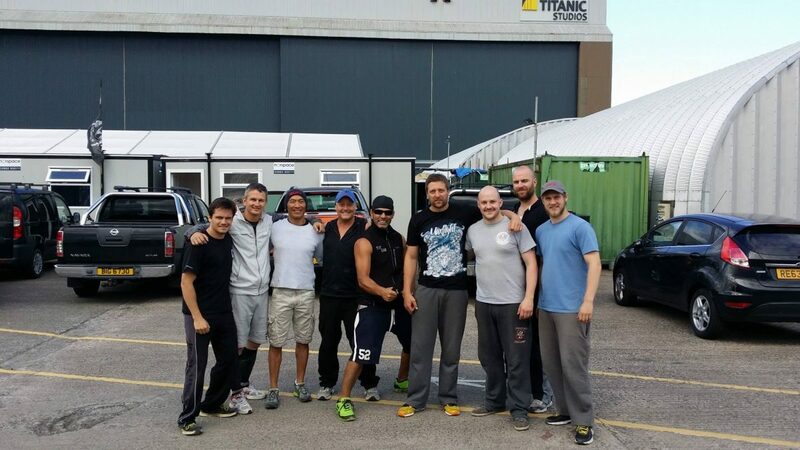 Game of Thrones season 5 has begun preproduction and Stunt Guild Ireland’s Brendan Condren, Conor Hegarty, Michael Hanna, Marc Redmond, Peter Dillon and Roger Yuan have already joined Stunt Coordinator Rowley Irlam for fights and previs for upcoming battles. Marc Redmond’s work will include doubling Kit Harington, who plays Jon Snow. Game of Thrones was recently nominated for 19 Emmy awards, the most of any series, winning an overall 4. The HBO series, which grabbed the largest audience ever for one of the channel’s original programs this season at 18.6 million viewers on average across all platforms, took home awards this year for art direction, costumes, makeup and visual effects. Season 5 is due to air April 2015 on HBO and Sky Atlantic.